A leading service provider for the Corporate Trust industry. "I started this company for the sole purpose of assisting providers of Corporate Trust services to better train their staff in all the complex and fascinating aspects of this valuable business, which I have been privileged to be a part of my entire 40+ year career. 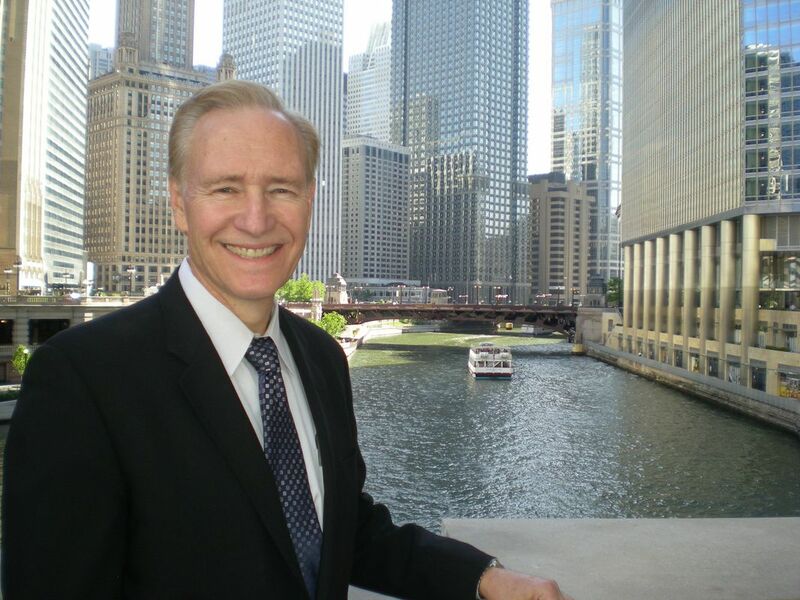 I am an independent resource to aid in the success of Corporate Trust providers of all sizes by offering cost effective training, consulting, and expert witness services." Advisory services include providing assistance in day-to-day business issues, document review, procedures, risk management practices and sales process. On-site in-person training services include a wide range of current topics central to the corporate trust industry and are customized to fit client's needs. Extensive experience and critical knowledge of the Corporate Trust sector are brought into the expert witness services provided. 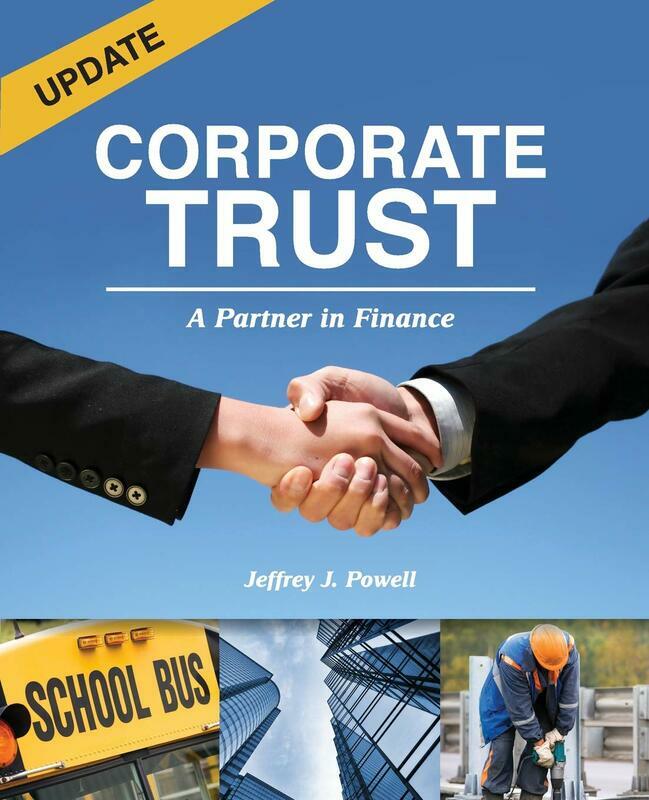 Corporate Trust: A Partner in Finance By Jeffrey J. Powell is a must read for attorneys, underwriters, bank management, regulators and Corporate Trust professionals who want to truly understand the inner workings of the business and the role of the Trustee as a true partner in finance.